We all work hard for our money and like to spend it on things from time to time. Food, clothes and electronics are just a few of the things that can be purchased as we breeze through online and physical box stores. People are different and our values vary from person to person. The question is – what do you expect when you spend your dollars on a service. Photography is a service that you can hire a professional to do for you. 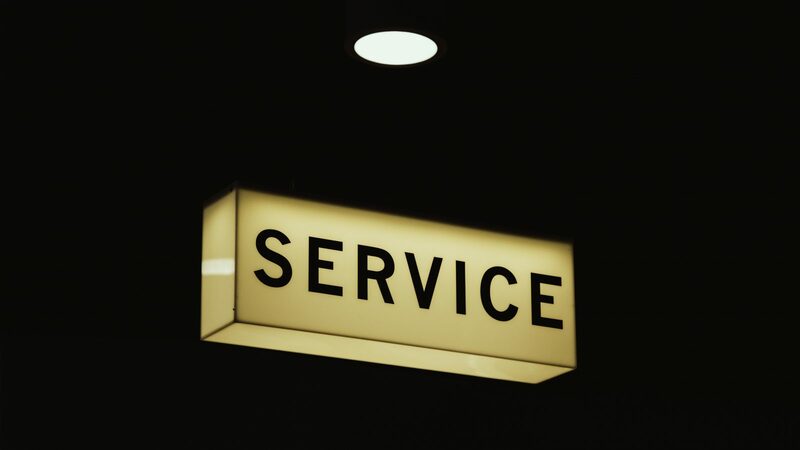 There are dozens of factors that make up customer service and satisfaction. What’s important to you? Speed Of Service-The time it takes from when the initial order or product is requested to the time it takes for a client to receive the final product. Dependability- Can the customer rely on you to deliver on the services that you offer. Relationship- Some Business-client relationships last a lifetime and build a unbreakable trust and understanding. Expertise- Being knowledgeable about your craft is critical to answer the questions someone might have for you and also having the ability to get back with a client if you can’t answer something at that moment. Demeanor- Any business should be run with an attitude geared towards quality and professionalism. Follow Up- Contacting a client after an initial meeting or the end of the transaction to make sure all needs have been met and if any problems have arisen. These are just some of the things that many of us may want when buying a good or service. There are many factors small and large that will determine a customers overall satisfaction. Whats on your list. Do you even think about what you want beforehand or do you just hand over your money and see what happens? Maybe you just feel more comfortable letting a professional cover everything for you and guiding you through the process. Time being limited determines a lot – with you juggling work and your kids being just a few things you have to deal with that might limit your input. All service isn’t good service and we expect it to go exactly as we want it to even though this is an unrealistic approach. Have you ever had an experience that left you feeling dissatisfied? Do you believe the Company you paid for this service was at fault? Maybe there is something you could have done to make the situation have a better outcome. Here at Jayson Harrelson Photography LLC the main goal is to produce quality work that meets and exceeds the expectations of the client. You want a photographer that will listen to your needs whether simple or complex to craft an end result that both parties are delighted with. That’s what I aim to deliver. Complete understanding in the client business relationship makes it easier to address any concerns there may be. Feel free to comment on your experience and share with others to see what they believe are the keys of service. All of the things mentioned above are common practices expected when investing in goods or services. What makes a company or product GREAT, is receiving an unexpected service or product not offered upfront. This makes the customer feel appreciated and well satisfied with their investment. And may guarantee you a second visit or recommendation. When hiring Jayson Harrelson Photography LLC to photograph my daughters, I expected to receive quality photos that would capture precious moments that my family could look back on in years to come. I didn’t really consider how they would react to the photographer, if they would photograph well with the scenery, or the amount of time we would spend in a session. Thankfully, the photographer was very pleasant and was able to entertain my daughters while achieving exceptional results. My daughters were having so much fun, I’m not sure if they remembered they were in a photo shoot. AMAZING! The photographer choose the location for us, and let’s just say I felt like I was on vacation. It was beautiful! He took his time with my girls, had crafty props, and made us all feel relaxed enough to be ourselves. We received our photos within a week and was offered to have our photos printed. How could i decline? When I received the printed copies, I was absolutely blown away. They were perfect. For service and products like this, I have no problem paying top dollar (The service is actually reasonable ). The outstanding service we received had me ready to book my next session. Kudos to Jayson Harrelson Photography LLC .